Each repair is handled with the same care and expertise as our restoration services. 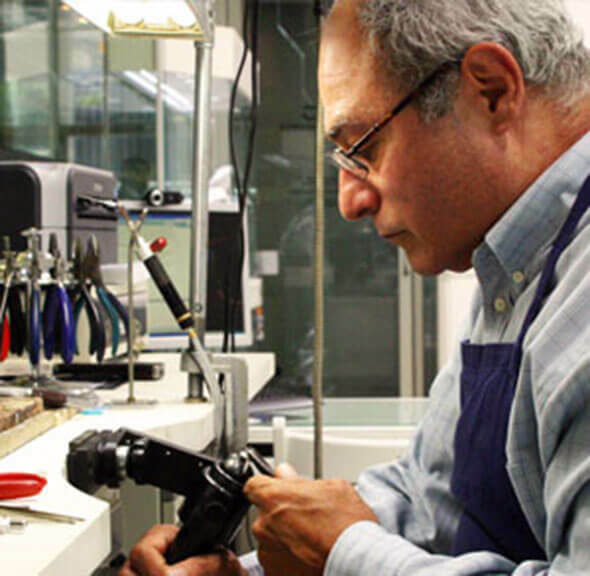 Upon completion of the repairs, your jewellery will be as close to the purchase condition as possible. You will once again be able to feel confident in wearing your piece for your every day routine or just for special occasions. Please enter your details below to ask a question or set an appointment with one of our jewellers. © 2019 Joseph George Jewellery. All Rights Reserved.